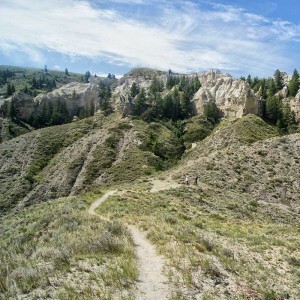 Lewis & Clark Trail Adventures offers you the chance to confront the same obstacles, to enjoy the same triumphs, and to walk the same path that Lewis and Clark Traveled. We have carefully chosen areas for you to explore that remain much the same as when Lewis & Clark first explored the west: Canoeing the famed White Cliffs of the Missouri River and Hiking or Biking the rugged and remote Lolo Trail, or a combination of land and river. Today, with LCTA you can experience one of the greatest American adventures. 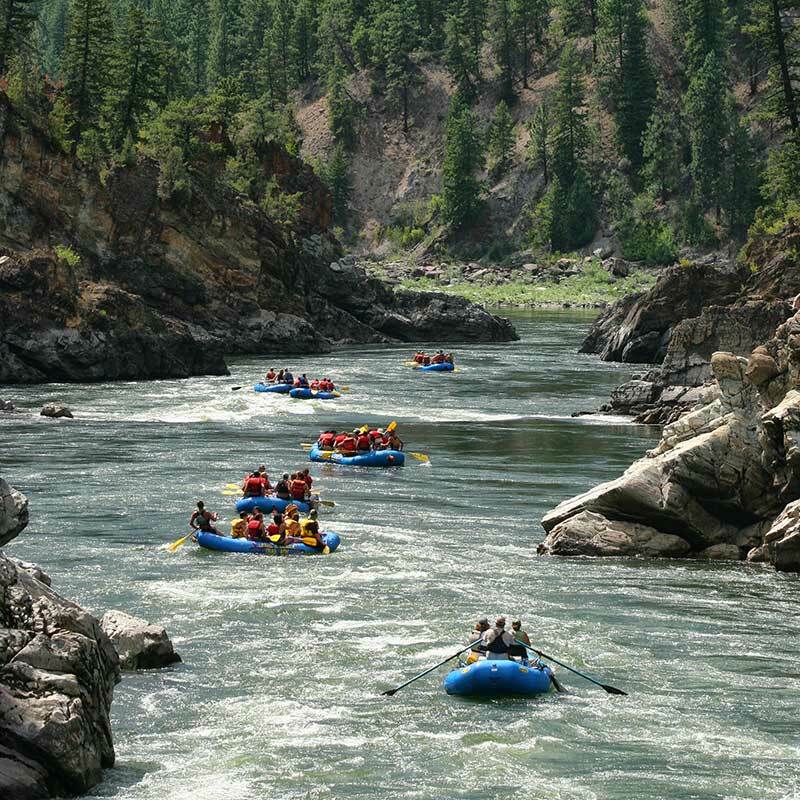 Since 1989, Lewis & Clark Trail Adventures has been running the rivers scouted and explored by the Lewis & Clark Expedition over 200 years ago. 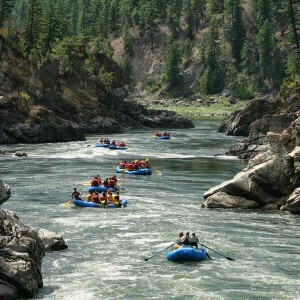 With the same quest for adventure and sense of discovery, we invite you to join us on a variety of inspired river excursions; the Whitewater rafting trips on the Salmon River of No Return – a multi-day wilderness river adventure, Family friendly rafting on the Alberton Gorge of the Clark Fork River – a perfect summer outing, full & half day trips, Paddling the Lochsa River – a high adrenaline BIG whitewater trip.